DETIME - the Monaco Grand Prix ! From Rome and during 7 days, you will enjoy this wonderful cruise connecting some sublime Mediterranean cities with an unforgettable moment at the heart of the Monaco Grand Prix. Windstar Cruises offers you the possibility to travel in a luxury yacht. From May 23rd to 30th 2016, on the Mediterranean, you will discover different port like Portofino, Cannes or Monte Carlo. To offer an relaxing and intimacy moment, the Star Breeze accommodates less than 250 travelers. 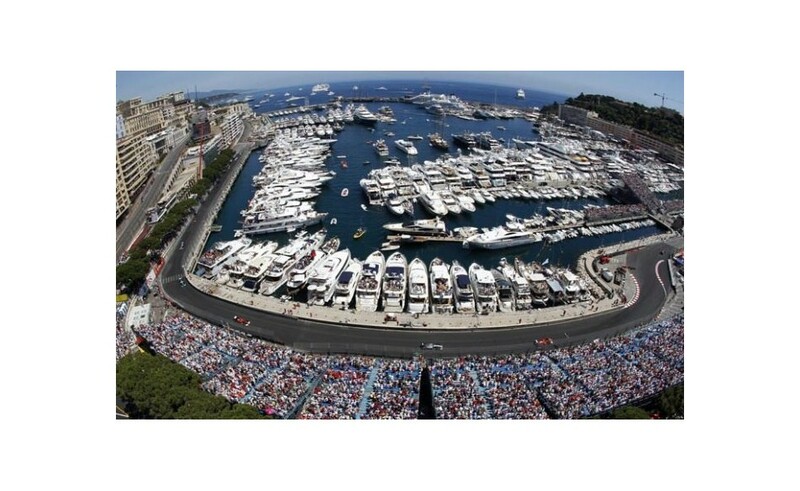 Private parties, night tours and gourmet meals, this is the great Windstar Cruises offer for the Monaco Grand Prix. The Monaco Grand Prix, organized by the Monaco automobile Club since 1929 is heald each year for the world Formula 1 Championship. During this inescapable occasion, race drivers fight over the finish on a 2.289 miles car circuit which has been the same for 65 years. 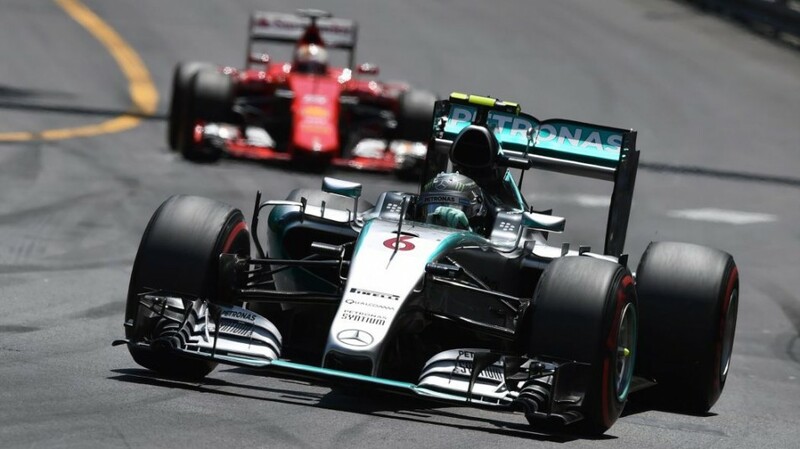 The German Nico Rosberg (Mercedes) won the Monaco Grand Prix in 2015. The Detime team wishes you to appreciate this incredible moment!